The holidays are here! The magic, the sleigh bells, the hand warmers in your waders, AND gift giving. Help us make the whole process easy for you. Read about the 2017 5 favorite gifts under $500 along with personalized descriptions about why we would want these products in our stockings or under our tree. Don’t forget to check out our other blogs in this series, coming soon. Give the female angler a gift that offers quality and style. The jacket is built to withstand the burliest of conditions offering warmth and comfort. 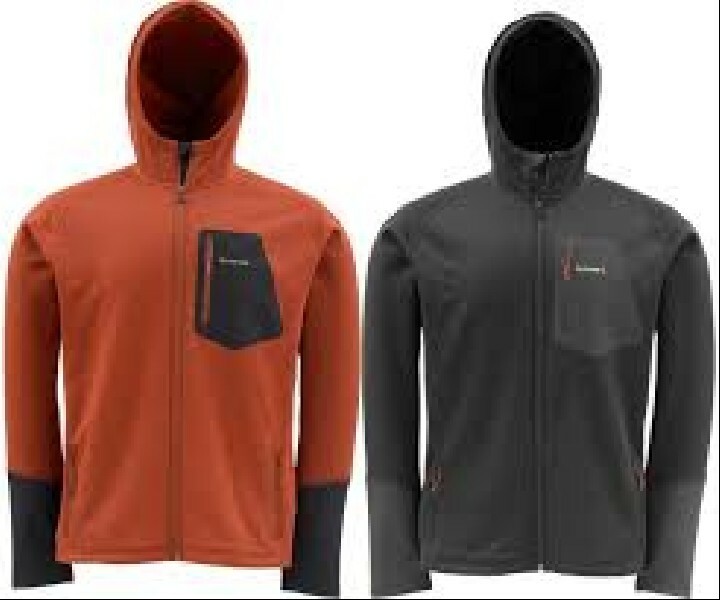 This rain jacket has all the bell and whistles including water repellent pockets for fly boxes, vented adjustable hood for storm protection and a waterproof front zipper. The two tone colors offer a stylish look out on the river as well. Rising nets are a nice alternative to the carbon fiber premium nets on the market. The nets are all made in America and are about the most durable landing net money can buy. The custom nets allow you to mash up the different colors to create a unique net, making a great gift this holiday season. This wet/dry duffel offers anglers a high-capacity storage for all those extra layers, wet waders/boots and all the other gear (we all know we have more than we need). With a bottom storage intended for storing the wet gear in order to keep the other gear in the top dry. The bag is fully waterproof and held to the patagonia standard of long lasting and quality. It also comes in three different different colors Orange, Grey and Black. It’s lightweight rugged functionality makes is a great gift for every angler. 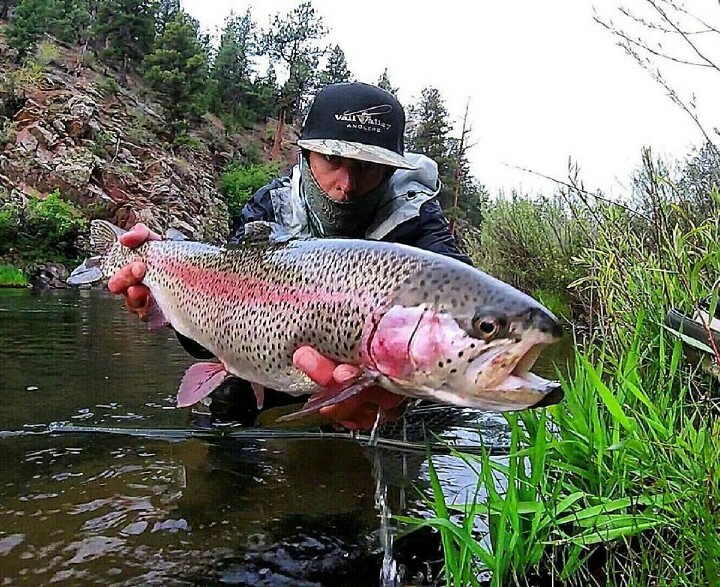 Loop rods and reels have been slowing creeping into the fly rod and reel industry in the United States and becoming a popular brand among many anglers. Having fished the various CAST models Fast Action, Medium Action and Slow Action there is a rod for every scenario. With a price point of under $500 it cast like the $900 rods. I’m not kidding, next time you’re in the shop give the rod a cast and you’ll be surprised at the power and accuracy the rod brings to the table. Ross Reels is back at it again the locally machined in Colorado the Evo R offers a lightweight reel with a smooth sealed drag system. The larger arbor allows anglers to pick up line quickly when that fish makes the run towards your feet. The drag knob brings back the classic full palm style, where anglers adjust drag with their whole palm, making it fast and easy in clutch situations. Just like the last generations of Ross Evolutions this will be a classic for years to come. 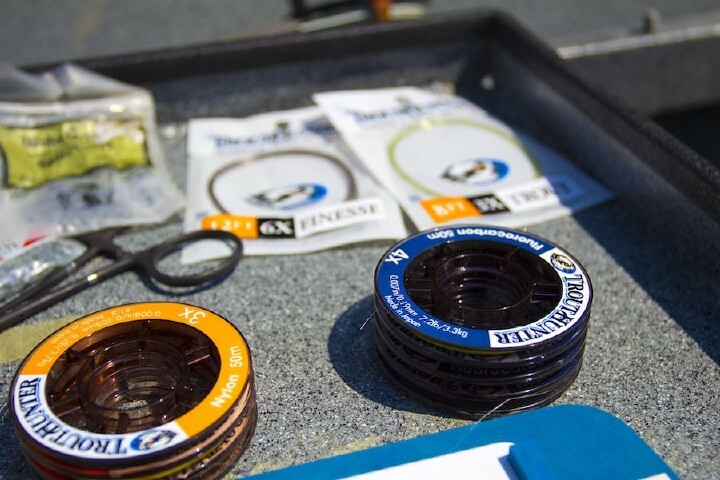 Which Type of Fly Fishing Material: Monofilament or Fluorocarbon?